Learn more about the Magic in the Mountains! Interested in learning more about the Anakeesta theme park? We will keep you up to date on new projects and special events. The mountains are a place for adventure and relaxation, exploration and wonder. A place where people of all ages can discover nature and family entertainment. At the top of Anakeesta Mountain, you enter a one-of-a-kind family destination—our magical Firefly Village, built among the treetops in the heart of the Smokies. Enjoy a delicious dessert from Pearl's Pie in the Sky, a taste of East Tennessee BBQ from The Summit Smokehouse, or delicious dining and full-service bar at Cliff Top, all while surrounded by breathtaking mountain views. Enjoy the beauty of the Great Smoky Mountains with the best view in Gatlinburg. …at Anakeesta where we have created a unique outdoor family experience by immersing guests of all ages in the beauty and adventure of the great outdoors. 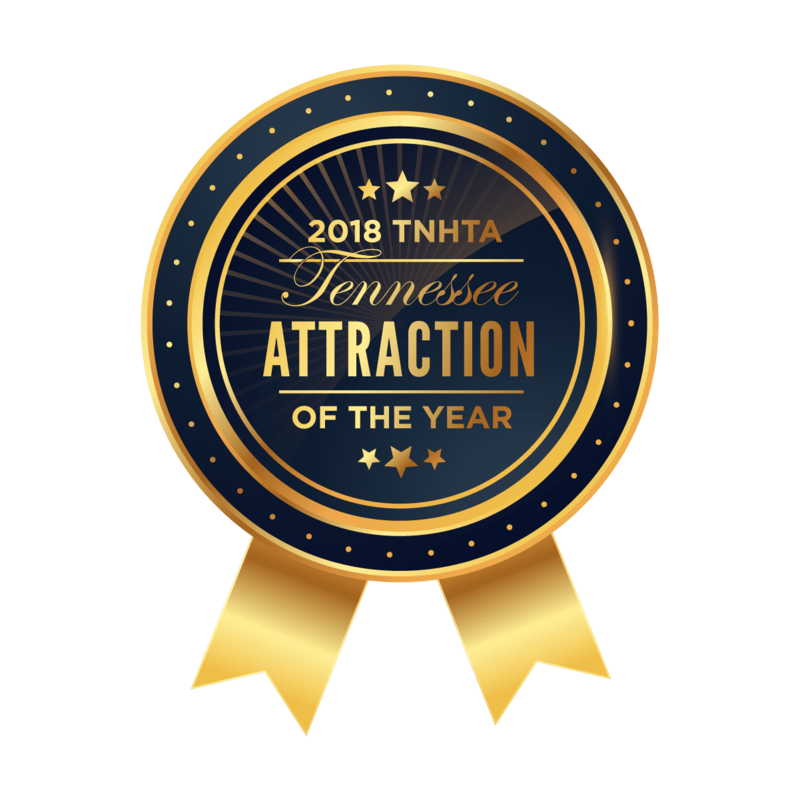 Our Gatlinburg-based theme park is a great family value! Admission to Anakeesta includes a scenic ride via the Chondola to the summit of Anakeesta Mountain where you enter our magical Firefly Village. Enjoy spectacular views of downtown Gatlinburg along the way. At the top, you’ll experience majestic scenic views of Mt. LeConte, quaint gift shops and casual dining at our Smokehouse BBQ food truck or savory pastries, hot drinks, and of course ice cream at Pearl’s Pie in the Sky. Look for our new mountaintop restaurant, which features a delicious menu, full-service bar, and outdoor seating. Cliff Top Grill & Bar is named after the majestic mountain peaks that serve as the backdrop to our dining pavilion, making it the perfect spot to watch the sunset! Stroll along the 16 bridge Tree Canopy Walk 40’–60’ feet above the forest floor, and explore our whimsical Treehouse Village Playground with the kids. Follow the Memorial Forest Walk to learn about the November 2016 fire and how it impacted our ‘mountain strong’ community, and discover our new Vista Gardens botanical walk that features walking trails that meander through lush gardens filled with a variety of flowers and plants.